Email Marketing blogs are a precious source for information and discussion. They are the simplest way to keep updated with the latest trends and current best practices. If you are directly involved in email marketing activities and truly want to enhance your skills, it is also a good idea to spend some time reading printed books! 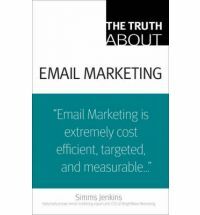 In the last months some really useful books have been published about email marketing. Here below you find our selection of must-read books about email campaigns, effective newsletters, and much more. 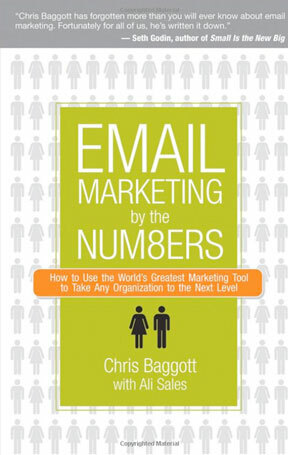 Praise for EMAIL MARKETING by the NUM8ERS “At last-a book that marketers can use to gain real respect from CFOs and CEOs who care about the bottom line. Baggott, author of the award-winning blog ‘Email Marketing Best Practices,’ clearly explains how to make your campaigns perform measurably better. The secret’s in your test results. 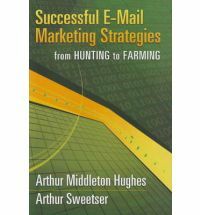 This book goes deeply into the entire business of email marketing based on farming of subscribers. It covers triggered messages, interactivity, retention and loyalty building, relevance, lifetime value, segmentation, viral marketing and testing. It shows how you can combine offline and online purchasing history into a single database to create a 360-degree picture of each individual subscriber in order to speak to him or her with personal knowledge. 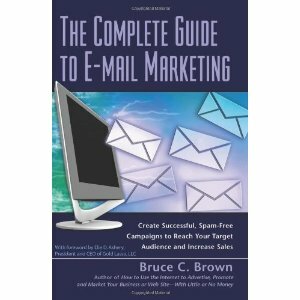 This book helps you to learn hints, strategies, and secrets on how to implement effective e-mail marketing campaigns and ultimately earn enormous profits. A step-by-step guide to creating HTML emails. It begins with an introduction to email, covering topics such as: how email design differs to web design; different types of emails; and the anatomy of an email. 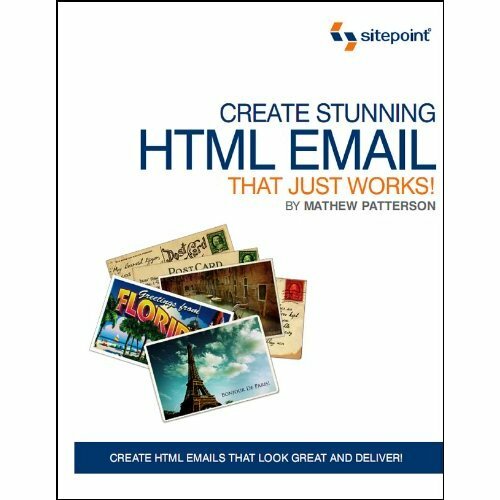 The book then shows the reader how to build simple HTML email designs, then goes on to explain more advanced techniques. E-mail is a powerful marketing communications tool which excels at developing relationships with customers. 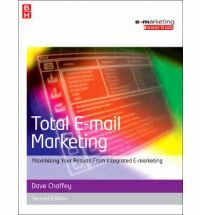 This book describes a practical approach to e-mail marketing for marketers looking to exploit its potential or take their e-mail to the next level. It offers an integrated campaign perspective and shows how to maximize e-marketing results. Send dissects all the major minefields and pitfalls of email. It provides clear rules for constructing effective emails, for handheld etiquette, for handling the “emotional email,” and for navigating all of today’s hot-button issues. It offers essential strategies to help you both better manage the ever-increasing number of emails you receive and improve the ones you send. 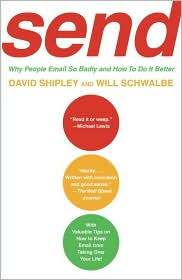 Send is now more than ever the essential book about email for businesspeople and professionals everywhere.